This is shocking. Are there no emergency personnel and agencies in our country any more? How do we even explain this heartbreaking sight? 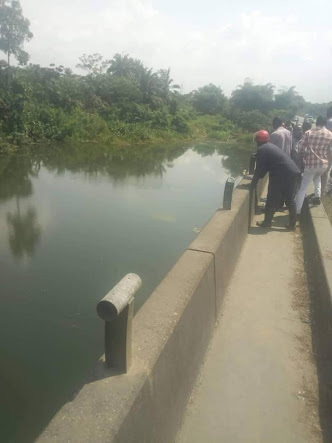 A vehicle which veered off a bridge in Delta state - is still floating in a river under the bridge five days after the accident. 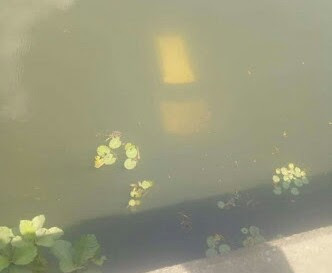 It was gathered that the vehicle fell off the bridge in Oghara, Ethiope West area of the state since last week Friday and it's yet to be recovered till now. According to reports, no one knows how many passengers were in the vehicle before the accident as no rescue team visited the scene since the accident. 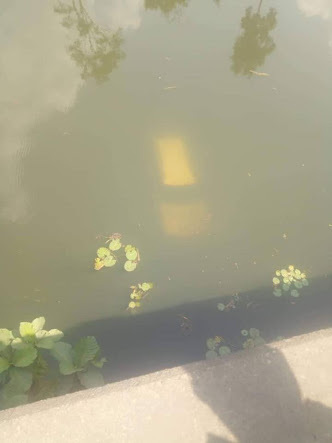 The government has been urged to send a team to confirm if there are victims inside the vehicle and to bring out the car from the river. Sigh!